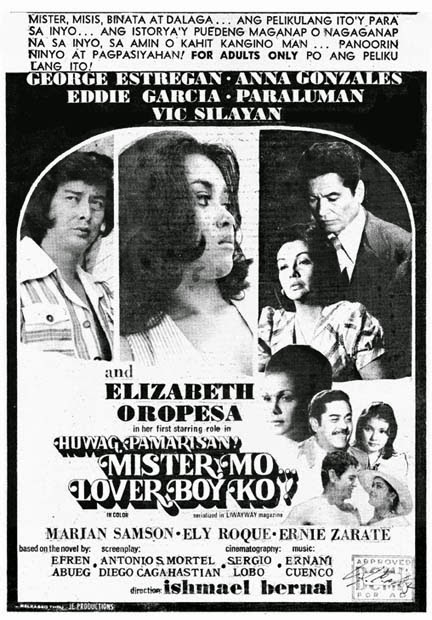 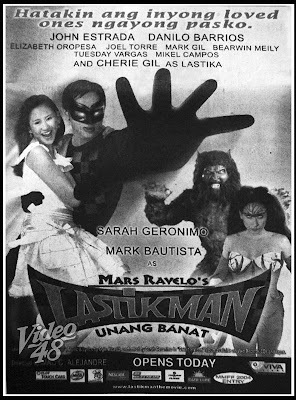 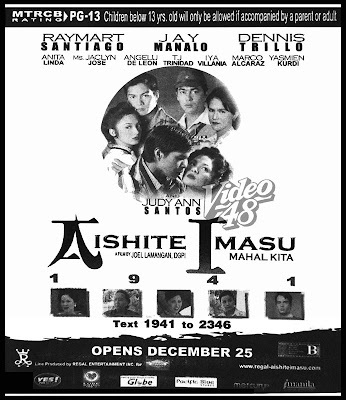 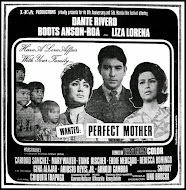 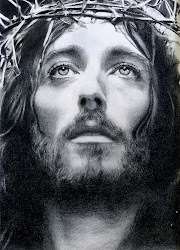 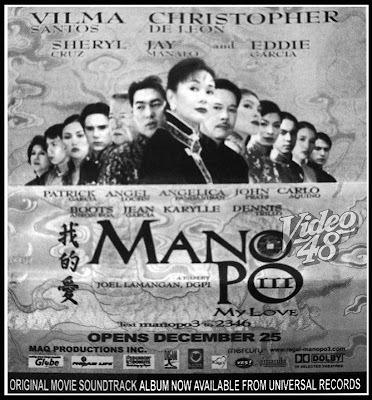 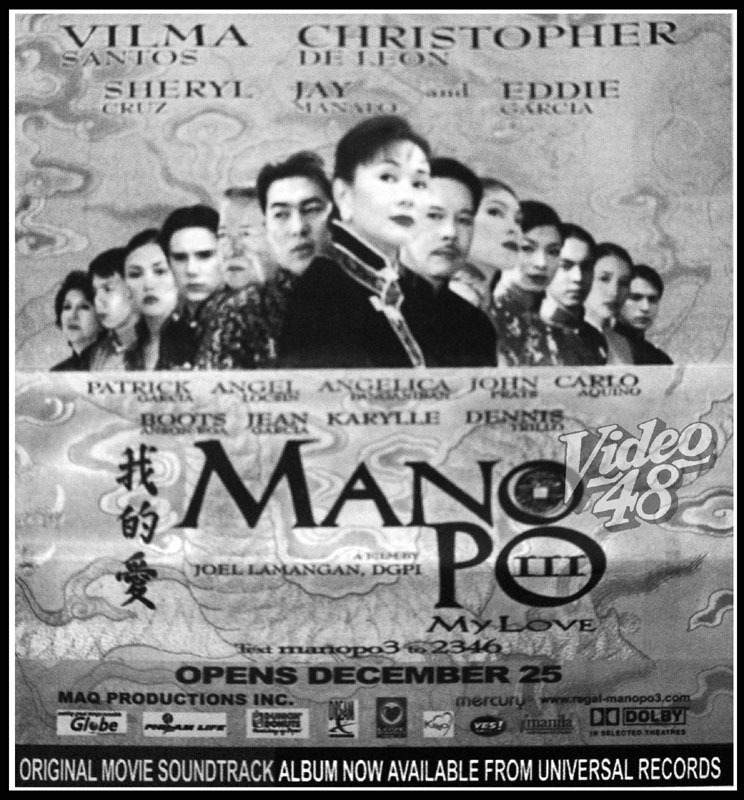 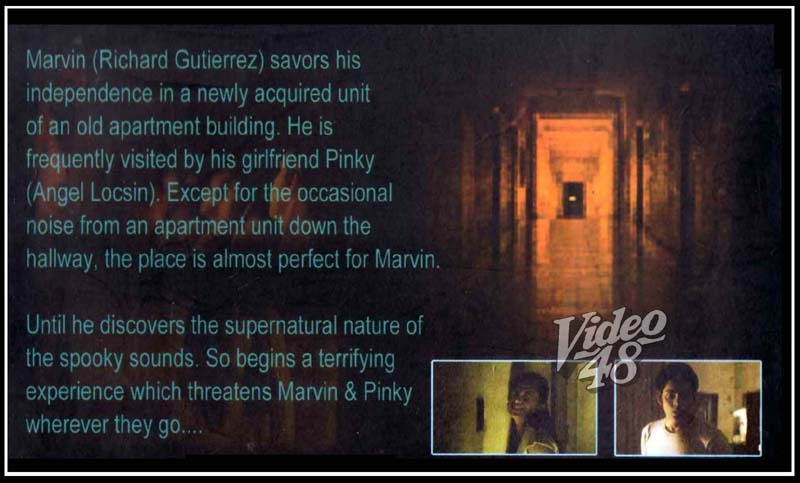 Vilma Santos, Christopher de Leon and their movie, Mano Po III: My Love topped the 2004 Metro Manila Film Festival. 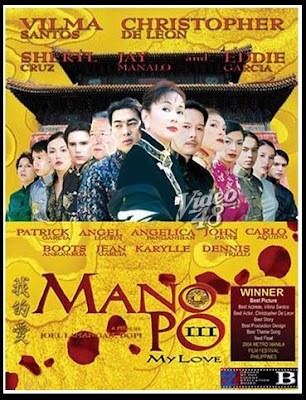 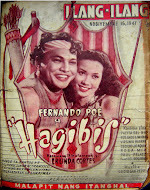 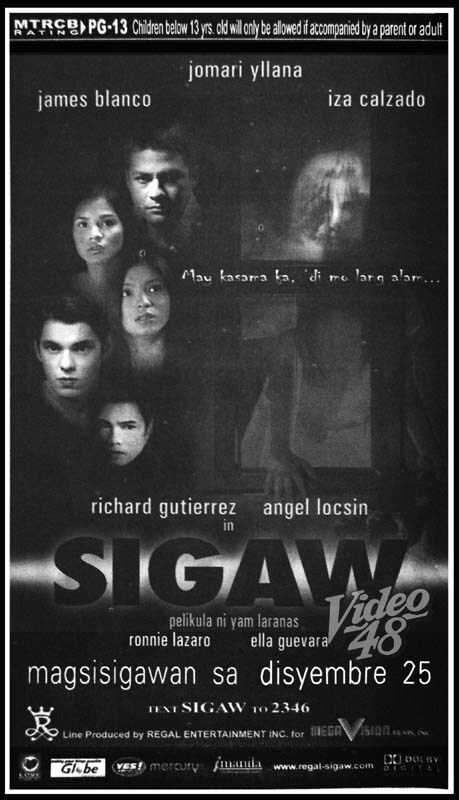 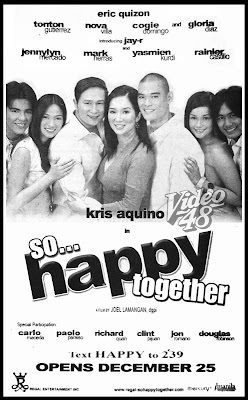 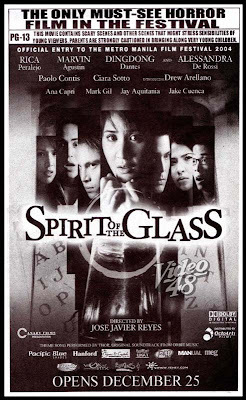 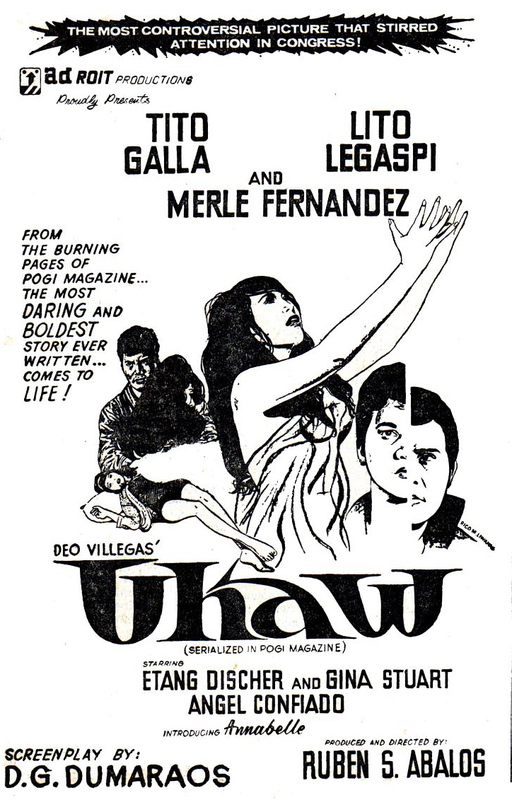 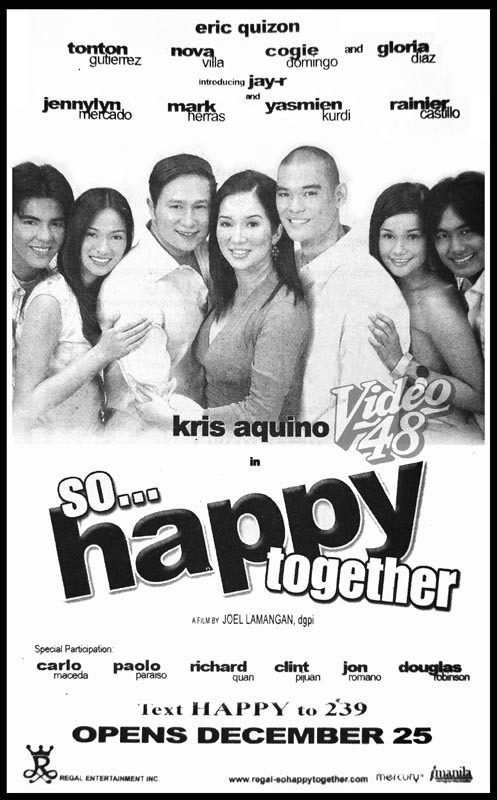 Santos and De Leon won the Best Actress and Best Actor awards respectively for their convincing roles in Mano Po III which was also awarded the Festival’s Best Picture. 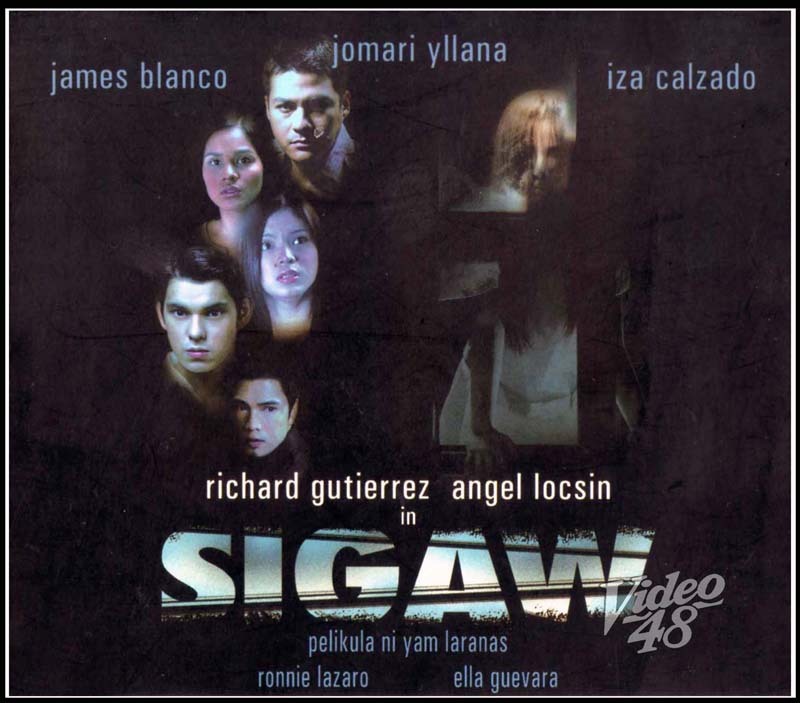 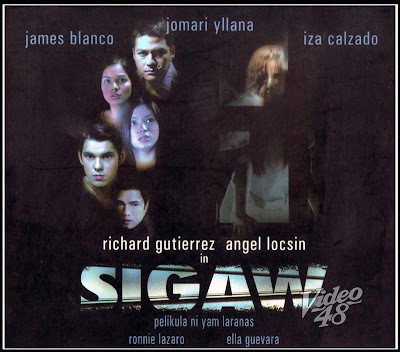 The Best Supporting Actor and Actress awards went to Dennis Trillo for Aishite Imasu and Rebecca Lusterio for Panaghoy sa Suba. 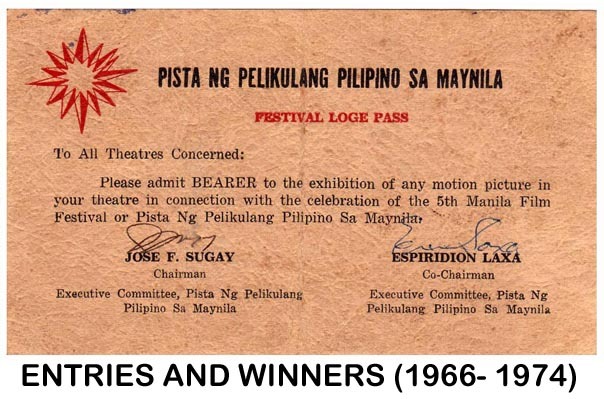 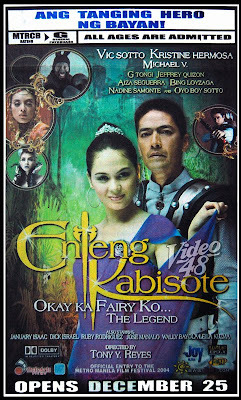 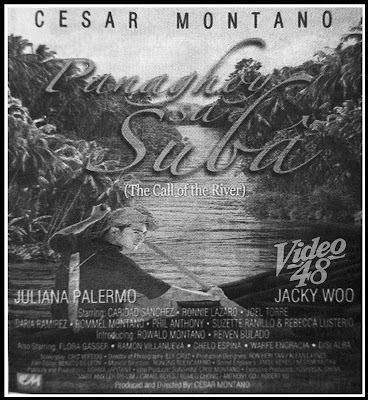 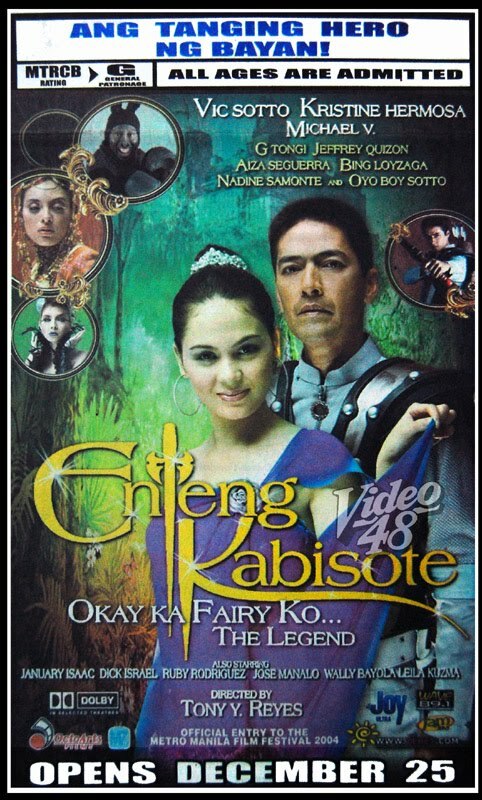 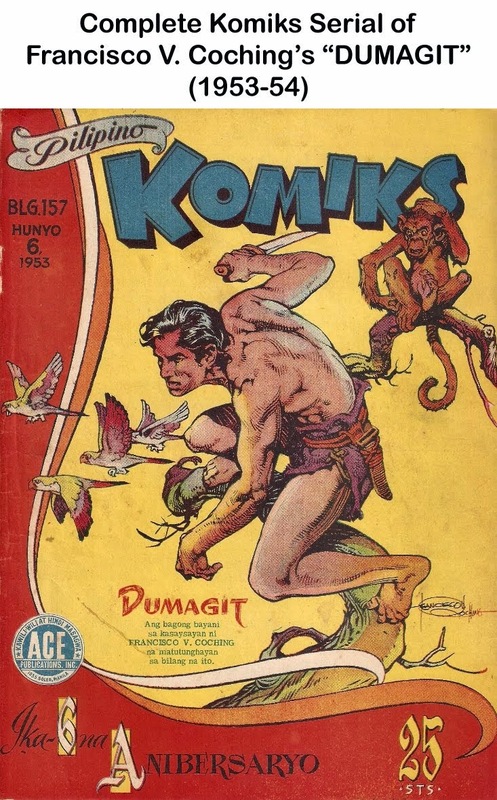 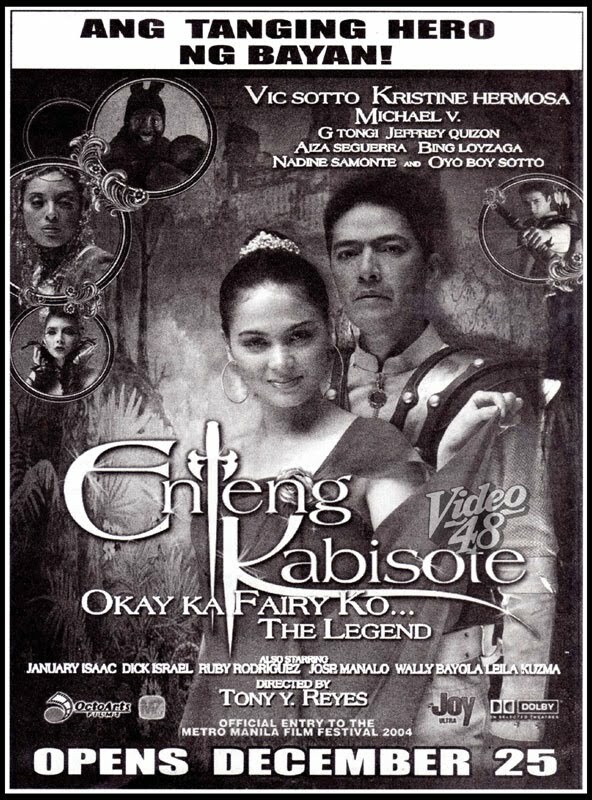 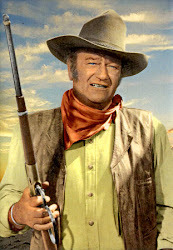 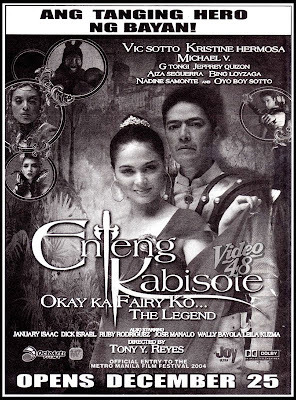 Cesar Montano’s Panaghoy sa Suba also received 6 other awards--- the prestigious Gatpuno Antonio J. Villegas Cultural Award, Best Director (Cesar Montano); the Second Best Picture; Best Screenplay; Best Cinematography and Best Musical Score.